Over 1000 terrifying howlers. Scary va-va-value. We love the nifty shape. Join some cheeky spooks who may look rather terrifying, but definitely have a wicked sense of humour. 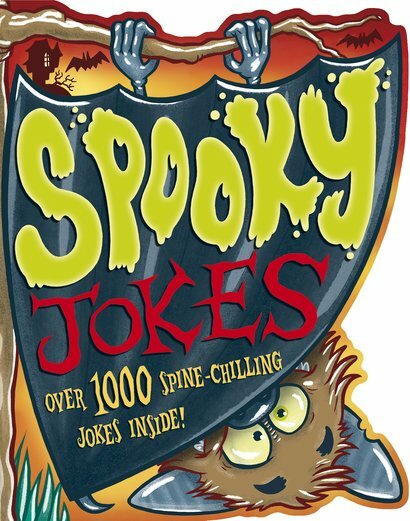 Over 1000 of their daftest jokes: that’s a LOT. Enough to make your ribcage rattle. Enough to make you shriek with laughter. Or, perhaps, with terror. How brave do you feel?